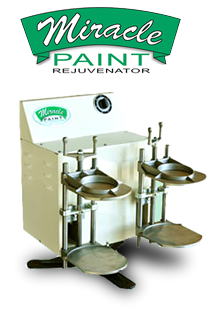 Founded in 1932, Miracle Paint Rejuvenator Co. has been producing dependable, economically-priced paint mixing equipment for over eight decades. We have built our reputation one paint shaker and one satisfied customer at a time. From our headquarters in Inver Grove Heights, Minnesota, we design, manufacture, sell, and service the most durable one gallon paint mixers and five gallon paint mixers in the world. 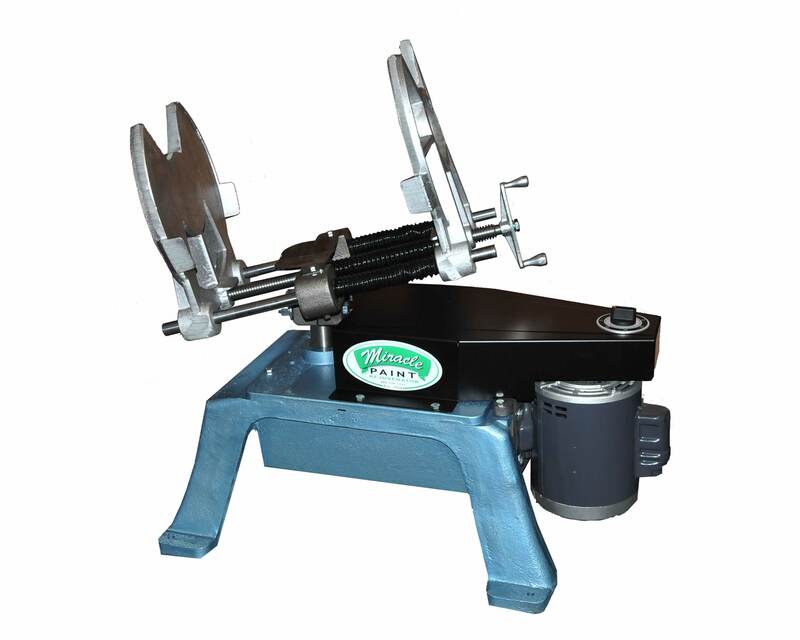 The Miracle Paint Rejuvenator line offers the most cost effective, dependable and durable single axis paint shakers available today. Serving customers around the world, Miracle Paint Rejuvenator and Pacer Industrial Mixers carry a wide range of industrial paint shakers for countless applications. We offer a variety of one gallon mixers and five gallon mixers, as well as explosion proof paint mixers, making it easy to find the right one for your needs. 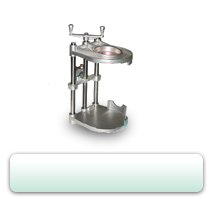 Downloadable product data sheets are available for all models. 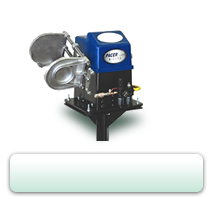 Request a quote today for the paint can shaker you need. Or, if you’re not sure which Miracle Paint product is right for your application, feel free to contact us. We look forward to hearing from you! 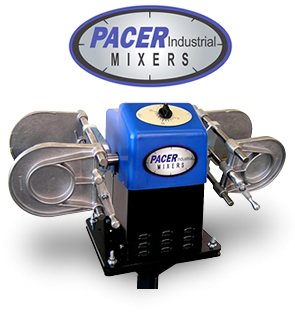 Pacer Industrial Mixers was launched in 2002 to address the needs of high volume users. 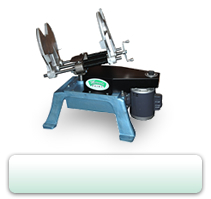 Pacer paint mixing equipment combines rocking with piston action for dual axis mixing motion. 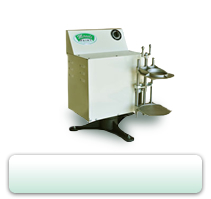 The two high-speed motions create a shear that provides the quickest and most thorough mix. Heavy solids, products with sediment or fleck, paints, and stains are quickly and evenly dispersed. The Pacer range of one gallon paint shakers is available with multiple drive options, timer options, stand options, and safety features. Easy to use and built to last! Miracle Paint is proud to offer the new generation of the five gallon shaker, designed for the industrial user who needs an efficient, economical, heavy duty, low maintenance mixer! Click Here to view the operational video.